Claudia is passionate about languages, with more than 10 years of experience in the translation industry. She has been a member of Translated. since 2011, acting first as a Project Manager, then as one of the most productive Senior Account Managers with a very customer-centric approach. 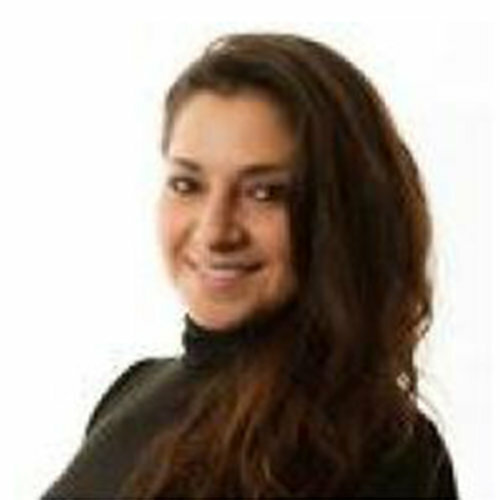 Claudia is responsible for Account Development and has been involved in the efficient development of end-to-end translation processes. Claudia has also been organizing MateCat webinars since 2016 with great success, communicating with MateCat users on a more personal level.